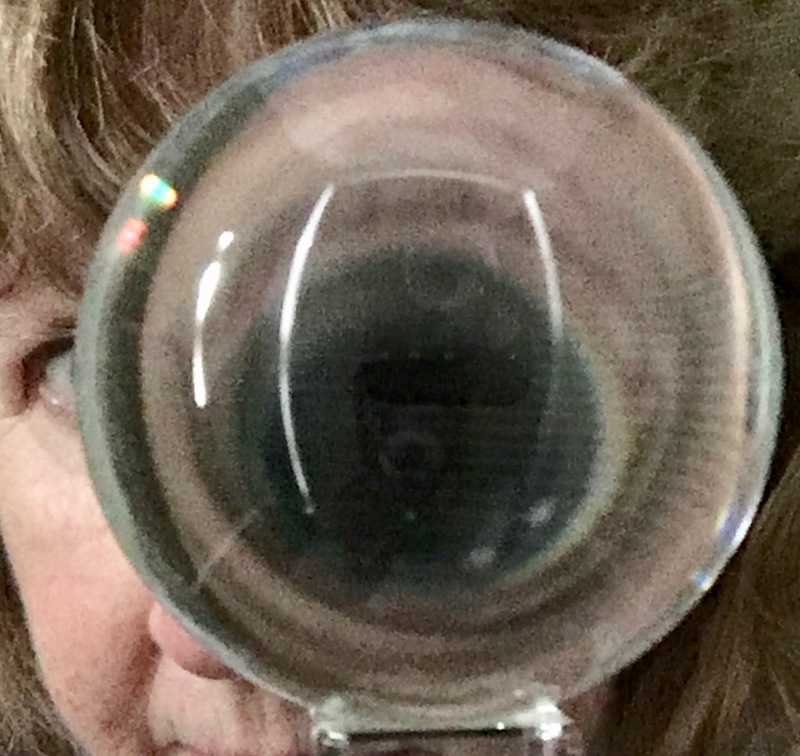 Yesterday I went back to the eye surgeon to have the same surgery performed on my right eye that had been done on the left last week - the YAG laser procedure. But that is not what ended up happening. After I got checked in and before the nurse put the dilation drops in my right eye, I mentioned that the left eye was still cloudy. In fact, I think my vision was worse in that eye than before I had the laser done. That proclamation resulted in her talking to Dr. Pepose once he came out of the surgical suite he had been in, and he decided he wanted me to have a thorough exam done on my eyes before proceeding. The bottom line is that they determined I had a filament that was still covering my left eye, and he wanted to go ahead and take care of that first. So the YAG was repeated on the left eye, and the right eye was rescheduled for Monday. I'm not convinced the left eye is totally cleared up yet. I'm going to see how things look in the morning, and may give the doctor's office a call. At this point I'm not even sure I want to have the right eye done, because I certainly don't want to have it turn out like the left eye. All of this is pretty disappointing as my vision was better before I had the darn cataracts removed!